Steamworks Brewing Co. will continue its Firkin Fridays series by tapping its “Sweet Ginger!” firkin at 3 p.m. Friday. 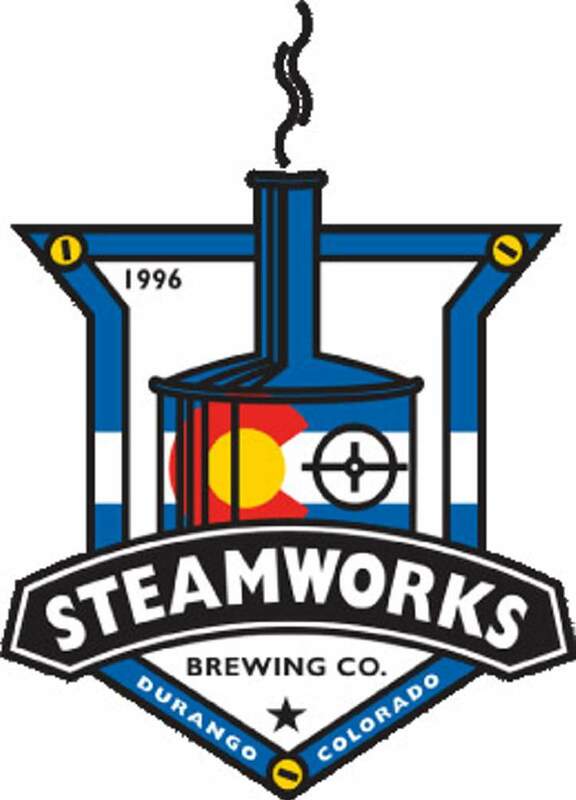 The base of the Sweet Ginger is Steamworks’ Third Eye P.A., a pale ale with a strong malt backbone that balances its significant hop presence. It has an ABV of 6.0.